I am also doing her wedding programs. The programs will double as fans since they are having an outdoor wedding in Jamaica. 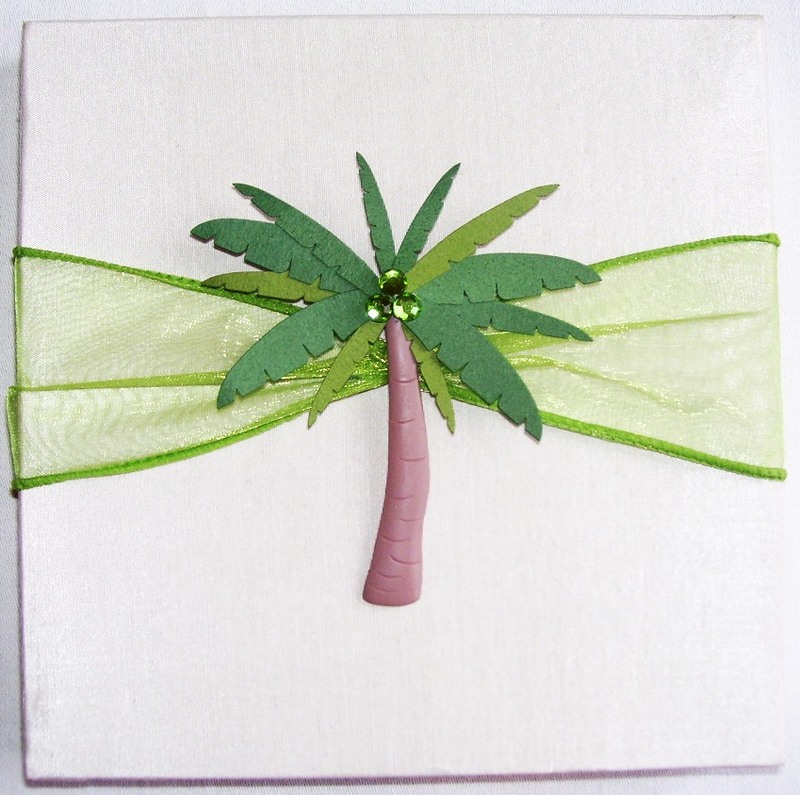 This entry was posted in Embellishments, Invitations, Wedded Bliss and tagged Carribean, Silk Box, Wedding. Bookmark the permalink.